Art lovers will especially enjoy this private calligraphy class. 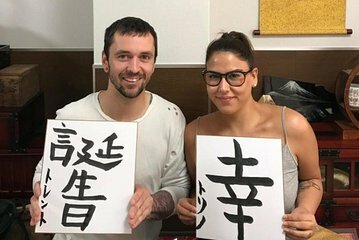 You’ll get a better understanding of Japanese culture by learning about its traditional writing system and artistic calligraphy. Your instructor will teach you about Japan’s various scripts, before you have the chance to paint your own. Produce a personalized souvenir of your trip to Japan while having fun.